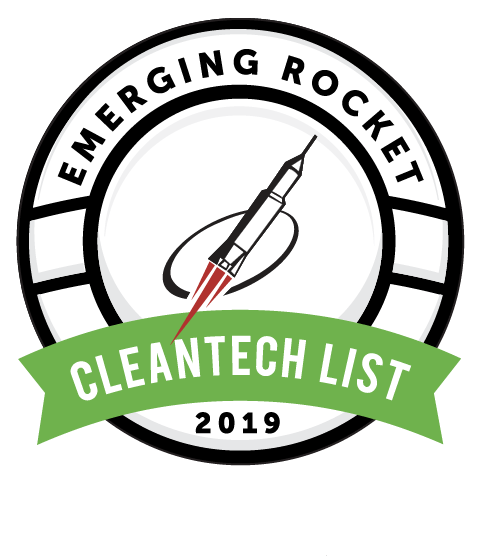 March 14, 2019 (Vancouver, BC) – Orbitless Drives Inc. was named to the “Emerging Rocket” list for Cleantech. Rocket Builders released its seventeenth (17th) annual “Ready to Rocket” lists. These lists profile British Columbia technology companies that are best positioned to capitalize on the technology sector trends that will lead them to faster growth than their peers. Rocket Builders also released results from its 2018 lists, with strong revenue growth across all sectors. As is typical with this list, companies profiled tend to attract investment, partnerships and even get acquired. This year, the two notable acquisitions were the exits by Mazza Innovations and S2G Biochemicals. The “Ready to Rocket” lists are the only predictive lists of its kind in North America, requiring many months of sector and company analysis. The 2019 Lists feature 85 “Ready to Rocket” technology growth companies and 118 “Emerging Rocket” early stage startups. The 2018 Ready to Rocket list for Cleantech performed extremely well. The majority of companies on the list had in excess of 75% growth, and the lists together created over 200 jobs in 2018. The 2019 Ready to Rocket list for Cleantech features 19 companies, while the Emerging Rocket list features 20 companies. ORBITLESS is a patented, revolutionary new high efficiency, low noise gearbox platform. Applications include electric vehicle powertrains, actuators, robotics, medical devices, or any other application where electric gear motors are used. We work with leading global providers of electric gearmotors and powertrains to integrate an Orbitless drives into their solutions.